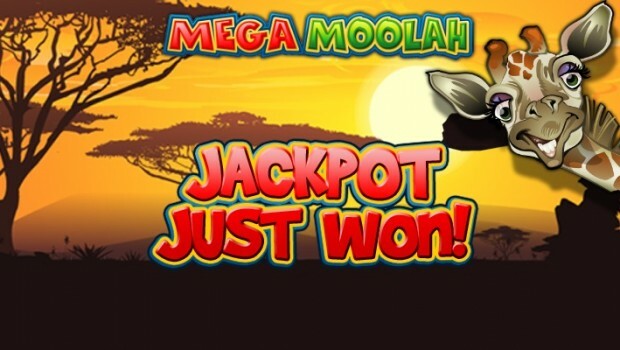 Mega Moolah has awarded another big jackpot, quickly making millionaire a lucky player. 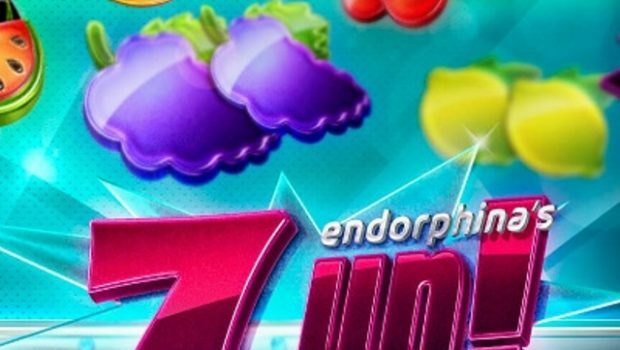 This is the second jackpot in millions of euros to have been won in the interval of 3 weeks on the progressive Microgaming Mega Moolah slot machine, and it deserves to be celebrated. Only 27 days have passed since the last jackpot was won, and two huge winnings in such a short time must be celebrated on all Microgaming casinos. The first of these awards was won by a bettor who played from his mobile on a platform powered by Microgaming, and which won 8 million euros. Although the jackpot gained more recently is not as huge, it nevertheless represents a significant amount, since it is 3.7 million euros. As is the case with all winning progressive jackpots, Microgaming paid back the total of €3,722,530.12 on May 22, 2017. 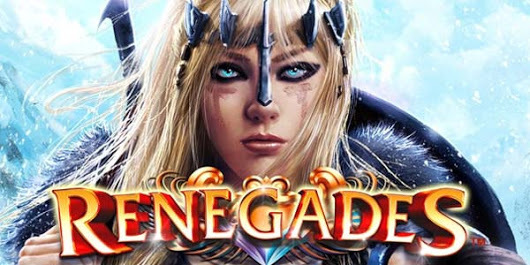 On this occasion, David Reynolds, publisher of games at Microgaming which is one of the best providers of casino software, said: “It is incredible to think that in the interval of a month the mega jackpot is past From 4.3 million (on 21 March) to 8 million (on 25 April). Seeing our own record of the biggest jackpot ever stolen since mobile being beaten is fantastic, and we would like to congratulate the casino player Tipico for this sensational winning “. To date, Microgaming’s progressive jackpot slot network has already awarded more than 714 million euros in winnings. 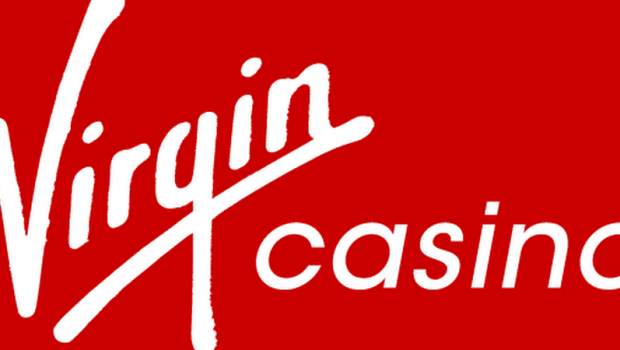 This is one of the largest existing online gaming networks, and new titles will probably be added in the future. 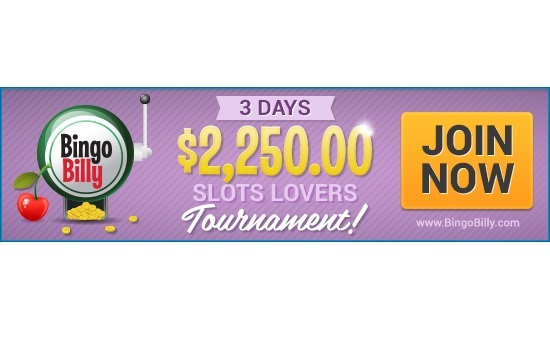 Zodiac Casino is one of the online sites that own Microgaming’s full line of progressive jackpot games. 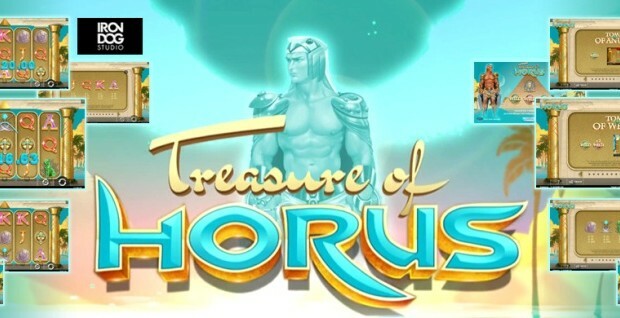 It offers new players the chance to enjoy an interesting welcome pack worth €480 split into bonuses that are spread over the first four deposits made. There is a match of 100% on the first deposit and a match of 50% on each of the three following payments. 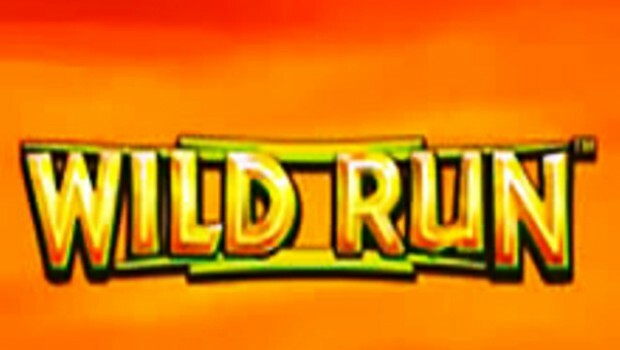 The casino offers not only all of Microgaming’s progressive jackpot games, but also has the entire developer’s toy library that includes classic and video slot machines, table games, video poker and many other titles. 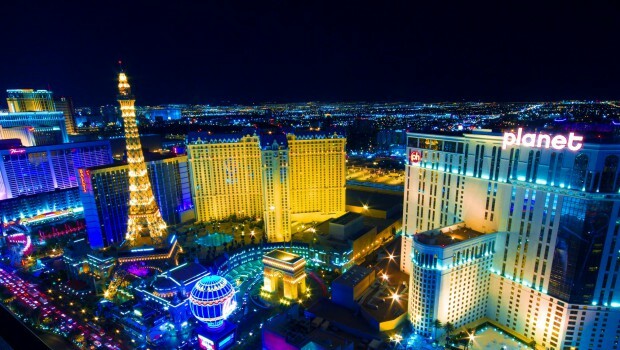 Unfortunately, players from France cannot enjoy all these entertainment options in real money mode, nor of all the incentives offered on this casino because it does not accept French bettors. 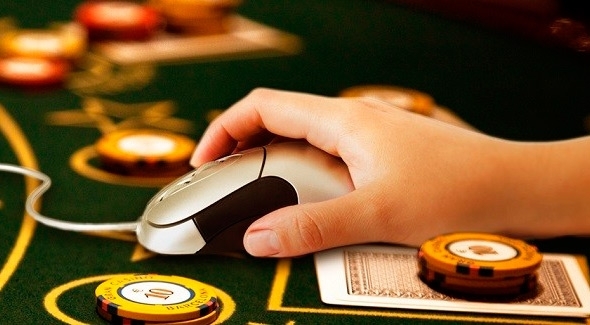 However, there are excellent French online casinos that also offer excellent bonuses and promotions.